This Antique Shingle Style Victorian home built circa 1883 had charm and presence but lacked some modern functionality. 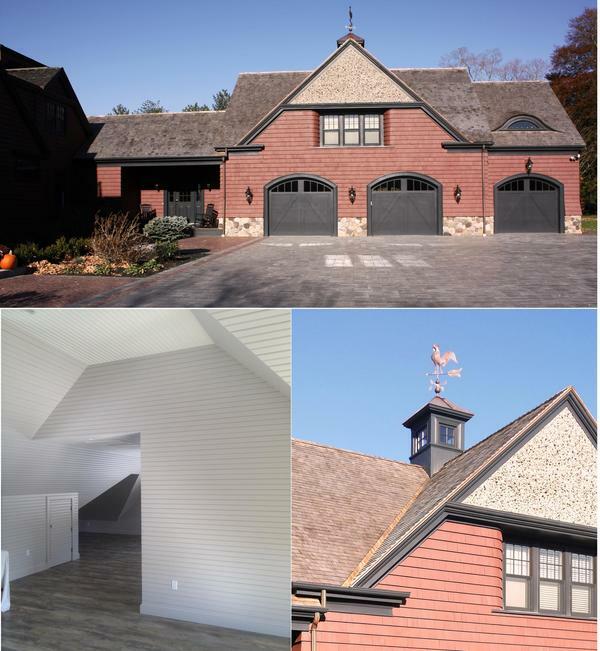 A 3 car, carriage house style garage addition was just what this family needed to create some much needed storage & additional living space. The exterior finishes match many of the unique details found on the original home including the cedar shingled roof, curved sidewall at the windows and eyebrow dormer. The interior boasts a radiant heated epoxy coated Garage floor with an electric car charging station and 5 overhead doors allowing the homeowner to access both front & rear driveways. 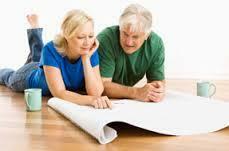 We called and our Clients answered! 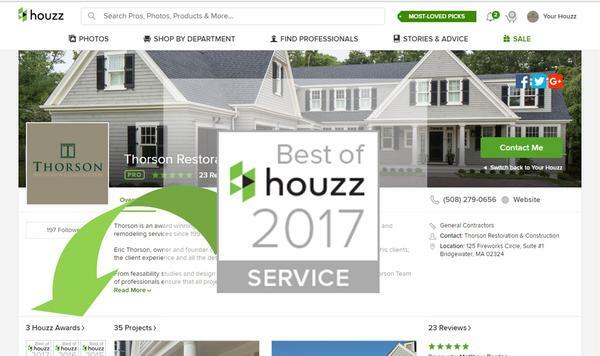 A huge thanks to all of our clients who provided a review on Houzz.com earning us the Best of Houzz distinction for the third consecutive year in the Service category! Arches have been used in classic architecture for Centuries. 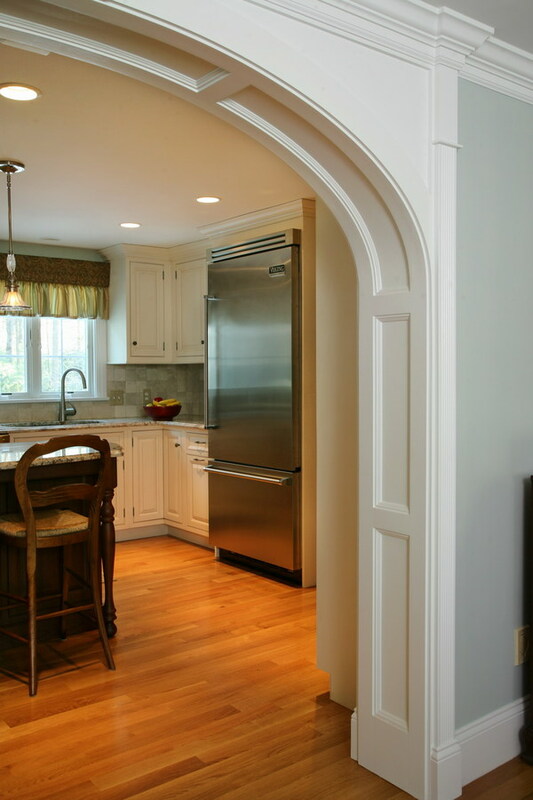 Dating back to Roman times arches were used as a means to span large distances and create structural integrity that was hard to achieve before the use of modern steel & engineered lumber were available. 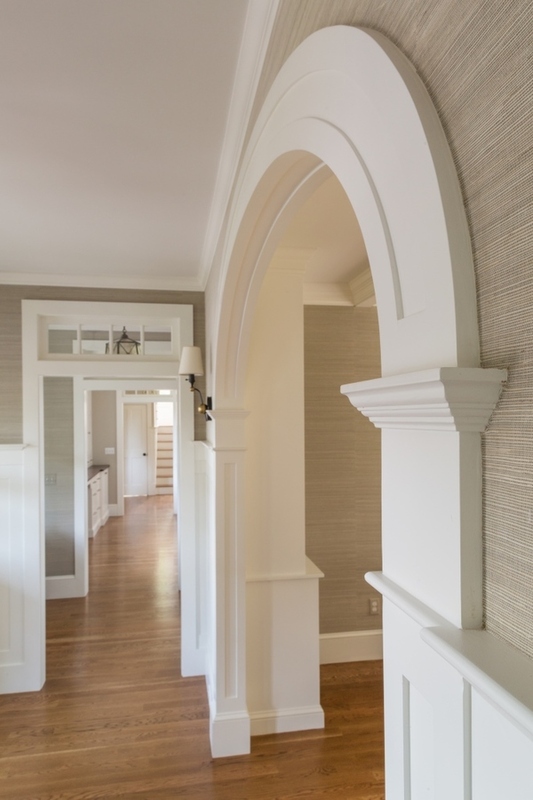 Today arches are still used but typically more for decorative purposes. 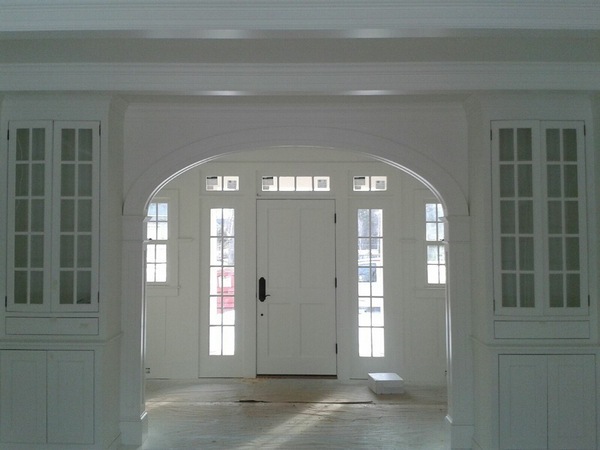 The Elliptical arched doorway has become a popular choice in many of the projects we complete. 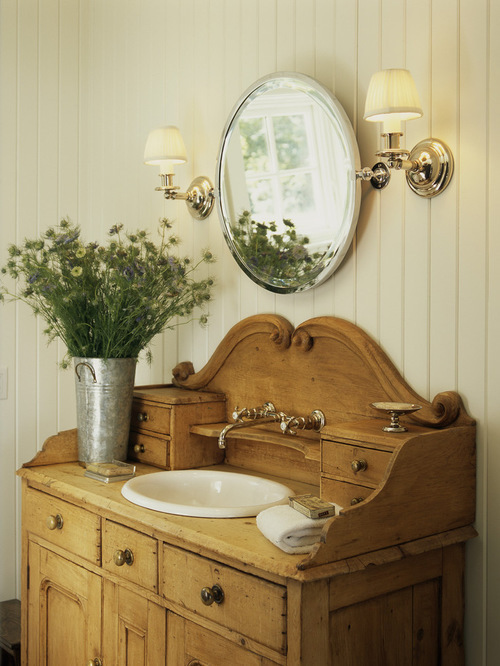 This classic detail can add depth & drama to an entryway as shown above or be a decorative transitional element between two spaces. The execution of the detail is not quite as simple as you might think however. 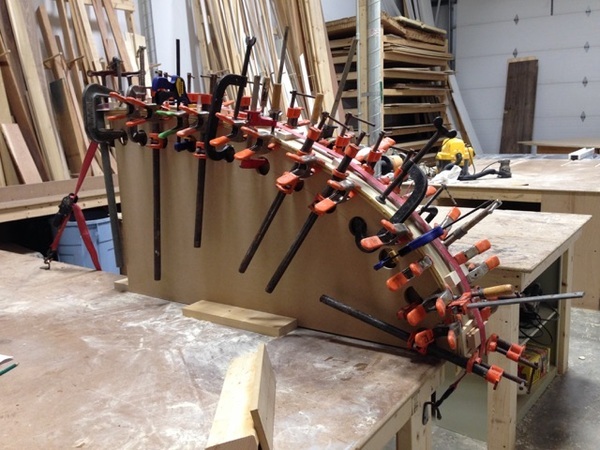 Most building materials don't naturally bend to conform to a curved or arched shape. With a little know how, some precise math and a whole lot of glue & clamps the Thorson Team is able to create this beautiful & timeless finish detail at many of our projects. 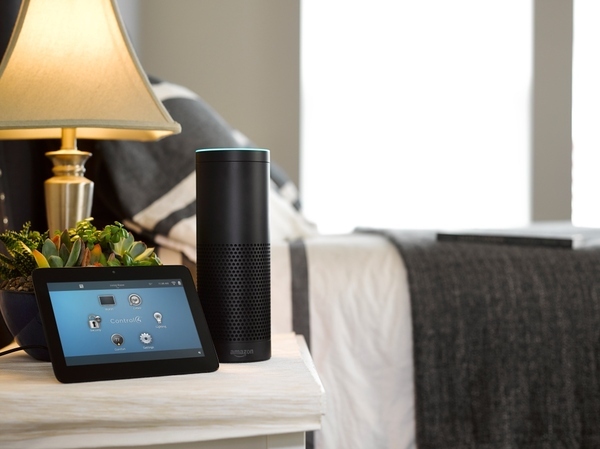 From the comeback of brass fixtures & hardware to virtual home assistants. 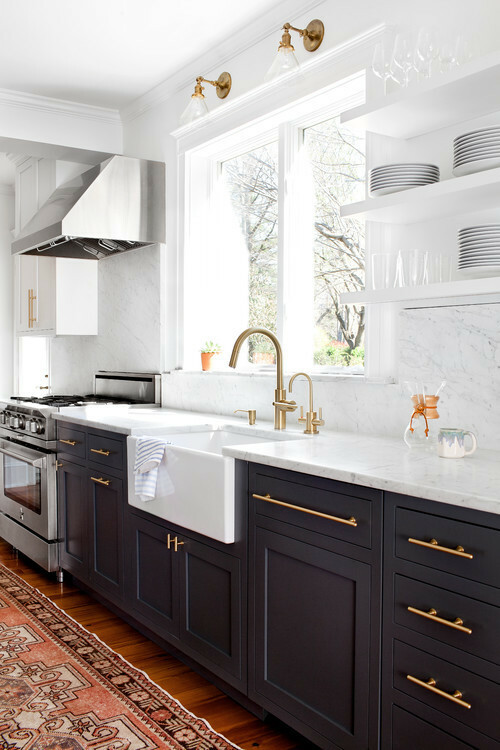 The list of design trends that will be appearing in a home near you for 2017 is both exciting and fascinating. We're already seeing some of these trends popping up in some of our current projects. Read the full ist of 2017 Design Trends Here! Done with Snow, ice and cold? Don't despair, just remember that winter has it's good moments too, like sitting by your new fireplace with a nice bourbon drink! Don't have a fireplace? 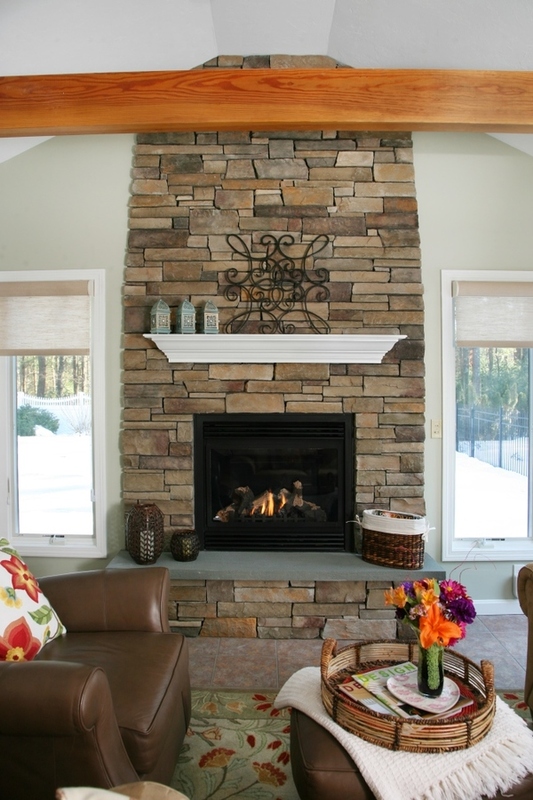 That's ok, lets start with the bourbon drink and you can close your eyes and imagine yourself next to one of the many Fireplaces we've completed over the years! 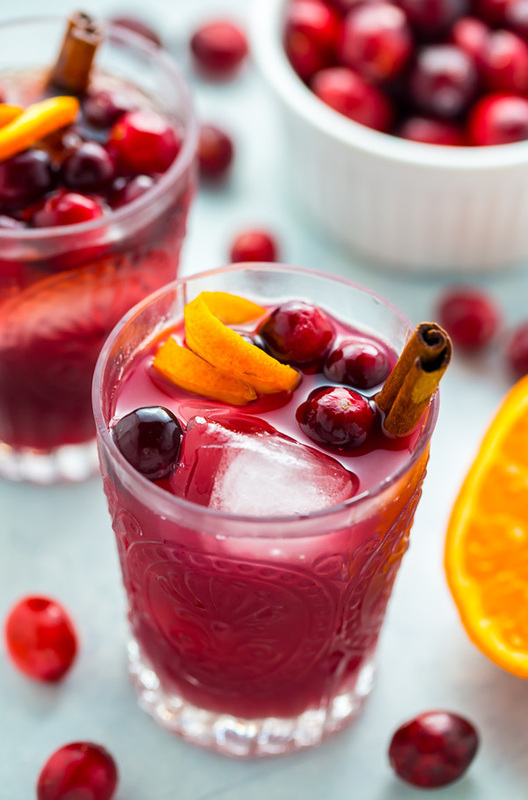 This one takes a whiskey sour and adds some great cold weather ingredients like cinnamon & cranberry to give your Whiskey sour a deep color and spiced wintery flavor! Are you enjoying our Tasty Treats segment?